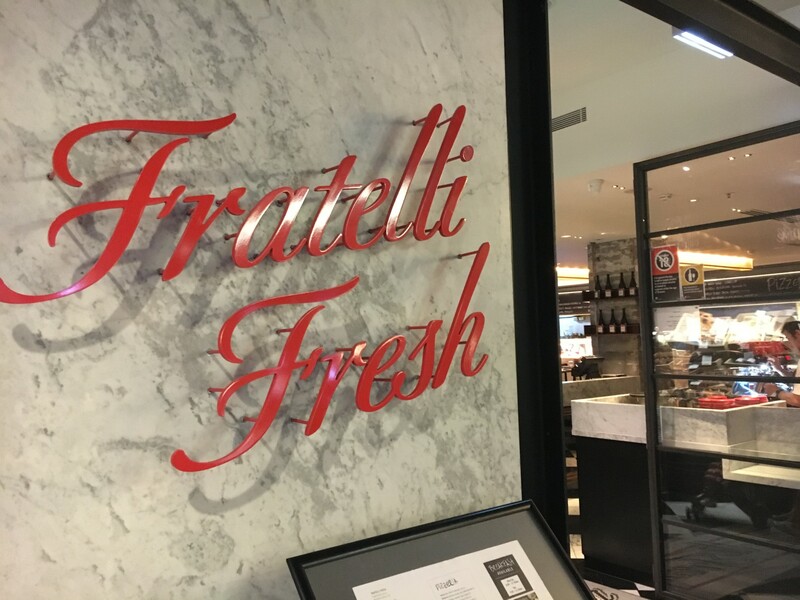 Fratelli Fresh is one of Australia’s quintessential Italian restaurant chains. Peppered throughout Sydney and Melbourne, the chain is recognised as much for their delicious food as for their atmosphere. 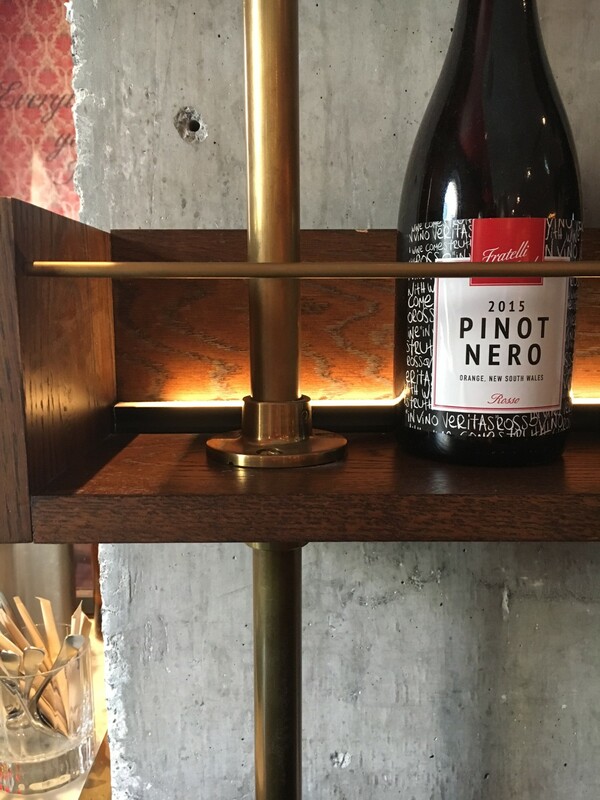 Clearly, every location has been carefully designed and the Pitt Street Mall Westfield location is no different. 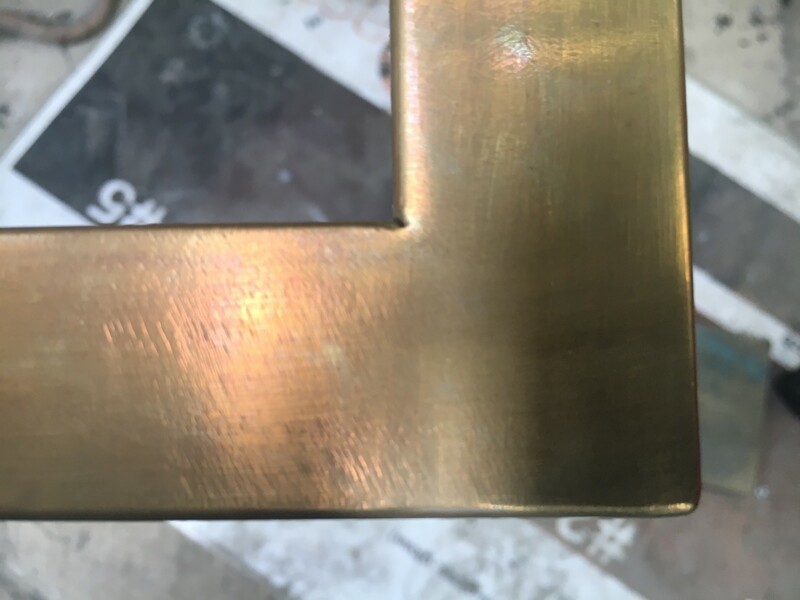 We used a combination of bronze and stainless to complement the overall design.